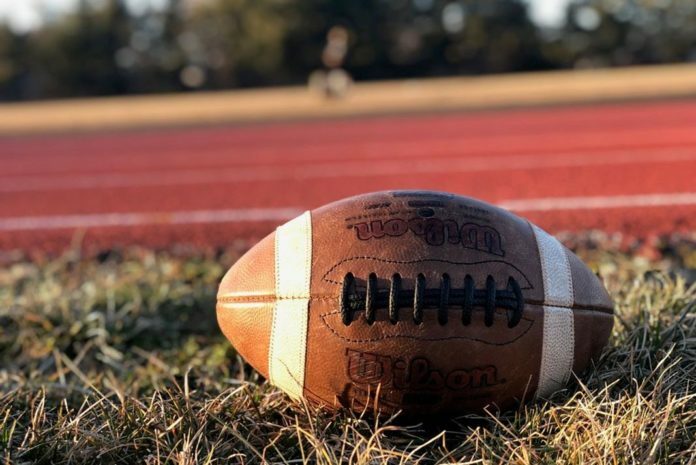 Over the years, the Greenville Panthers have produced a ton of standout players. The most recent player to go through the program is All-American and two-time UMAC all-conference senior, tight-end, Greg Franchomme. The year he earned All-American honors, he had 42 catches for 703 yards and collected 10 touchdowns from quarterback George Harris. 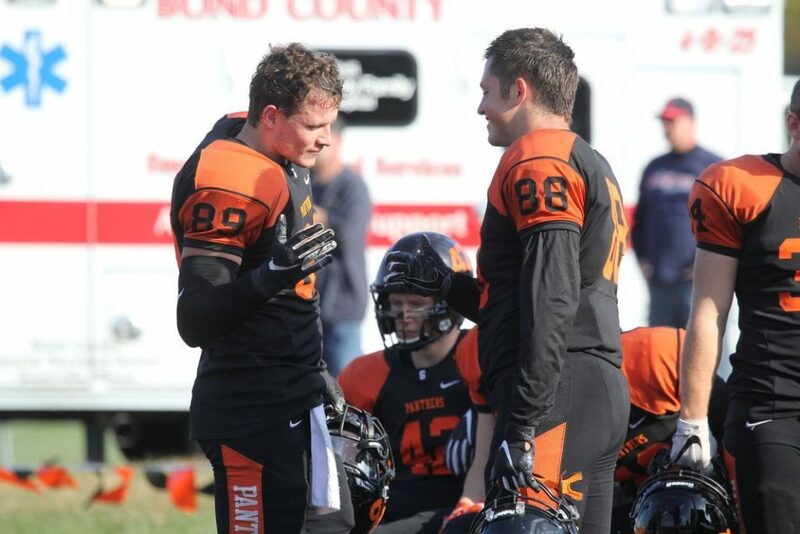 As the All-American wrapped up his final season as a Panther, he got the chance to take a young talented freshman tight-end under his wing, getting him ready for a bright future for the Panthers. From Tulare California, graduating from Mission Oak High School, Seth Logan really stood out his first year in the program. Over his final season, Franchomme has helped groom Logan to the point where he can pass the torch over to him. Logan had a solid season by being a complete tight end. He did a little of everything such as block, catch, and even special teams! 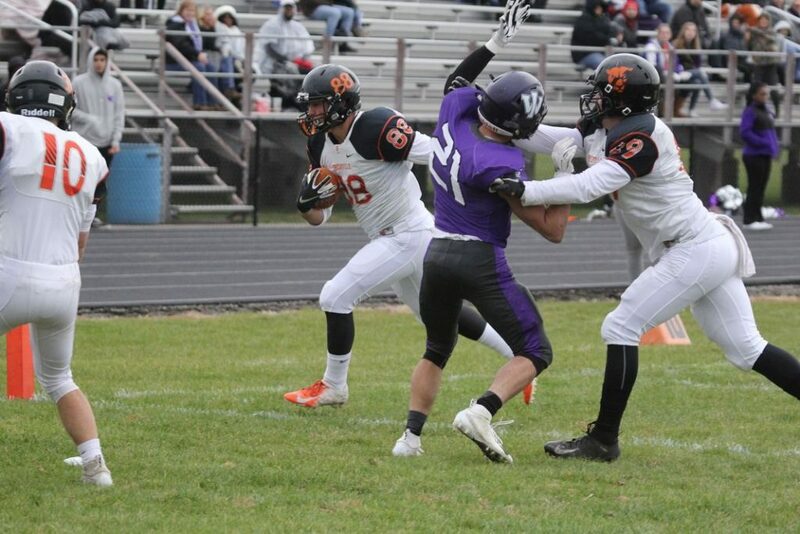 As a second-string tight end, Logan was able to catch two touchdowns. Logan mentioned that it’s an honor to be seen as someone that can be just as successful as Franchomme. He learned a lot behind Franchomme. When asked what he learned from the All-American tight end he said, “He taught me what to, what not to do, and receiving wise, he was just a huge help.” Although Logan and Franchomme are tight with each other, the competition between them was always intense, each battling making each other better, and the love was always there. These are some very encouraging words from such a dynamic player. Ending his freshman season with some big accomplishments, he won “Most Outstanding Rookie.” Putting in countless hours and always perfecting his craft, Logan was honored to be noticed on such a high level from the team. The coaches believe in him and he looks forward to next season hopefully earning that starting tight-end job. 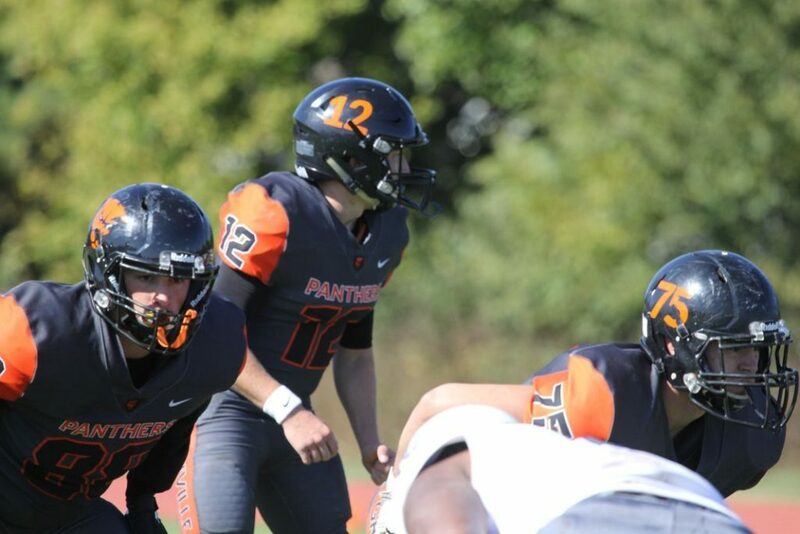 Logan plans to get better both on and off the field and build his role as a leader for the program. Logan’s goal is to earn All-Conference as a ophomore and making it to the NCAA playoffs as a team. Now that it is offseason, Logan feels that the team is getting better every day looking forward to next season. It is exciting to see what the upcoming Sophomore will bring to the table. A special shoutout to the All-American, tight-end, Franchomme. Thank you for all you have done to better the GU football program. The years you have put into the program will forever live on as the stepping stone for future players. Farewell Mr. All- American, your legacy will never be forgotten!